Showing recent results 3661 - 3675 of 4375 products found. We offer a number of standard products that meet the needs of our customers within a commercial environment. Our standard range incorporates the measurement of torque up to and including 60,000Nm, we do offer solutions that are capable of measuring up to 500,000Nm. 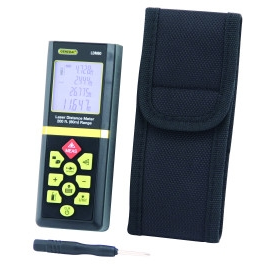 These products are used as Rotary Power Sensors, Rotary Torque Sensors and Torque Meters. 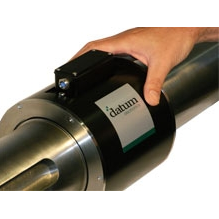 Rotary or static applications, shaft trials or telemetry systems, bespoke solutions engineered to fit of free issue couplings, whatever your requirements Datum Electronics have the expertise and experience to offer the right solution at a competitive price. ​​​Undersea Positioning requires an appropriate integrated system composed of at least two components but often more. 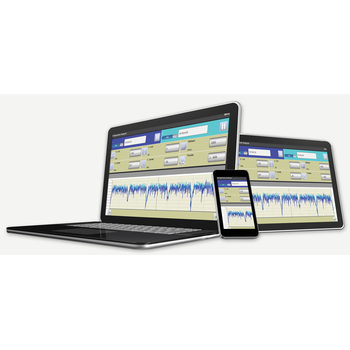 Teledyne Benthos offers a full line of positioning products that can be configured in many different ways. Long Baseline (LBL)A collection of fixed, and potentially mobile, transponders can be used to calculate range between any one node and the others. The distance between the transponders is usually hundreds, if not thousands, of meters- hence long baseline. With the inclusion of telemetry, a network can adapt to changing transponder positions to provide greater operational flexibility. LBL systems offer the highest accuracy potential but can be complex to deploy. The telemetry built into Teledyne Benthos positioning products can minimize, though not entirely eliminate, this challenge. 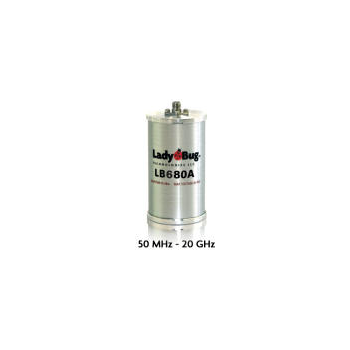 The LB680A is a 50 MHz to 20 GHz USB power sensor/meter capable of measuring the profile of repetitive pulses, in addition to peak, pulse, and average power. Features include video bandwidths to 10 MHz (100 kHz standard) VSWR of 1.20:1 and operation over -40 to +20 dBm. 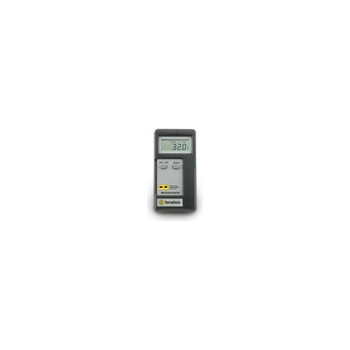 The LB680A is specifically targeted at those applications requiring the detailed analysis of pulse and other repetitive modulated formats. 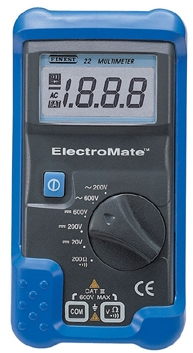 It offers users a high performance peak profile power measurement solution at a much lower cost than traditional peak profile power meters. A single select button scrolls quickly between the 3 factory set calibration points for efficiency. Two models to choose from: 271-018 (0°F, 32°F, 212°F) and 271-019 (32°F, 212°F, 500°F). Each unit includes a 3-point UKAS Accredited Calibration Certificate so you know that you''re using a precision instrument. 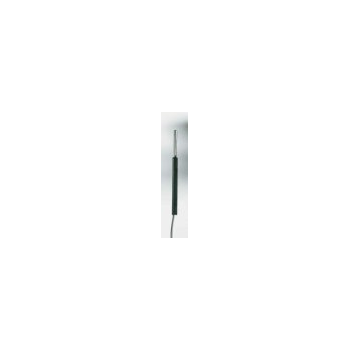 Also included is a 3 foot type K test lead for connecting up your type K meters. You get precision at an economic price. Simple and fast!